With spring just arriving, we are getting the itch to clean up the house, redecorate a bit, and take on some projects we have been wanting to do. From touch ups around the house, to cherry blossom paintings to re-upholstering an older chair, we have lots of vision! 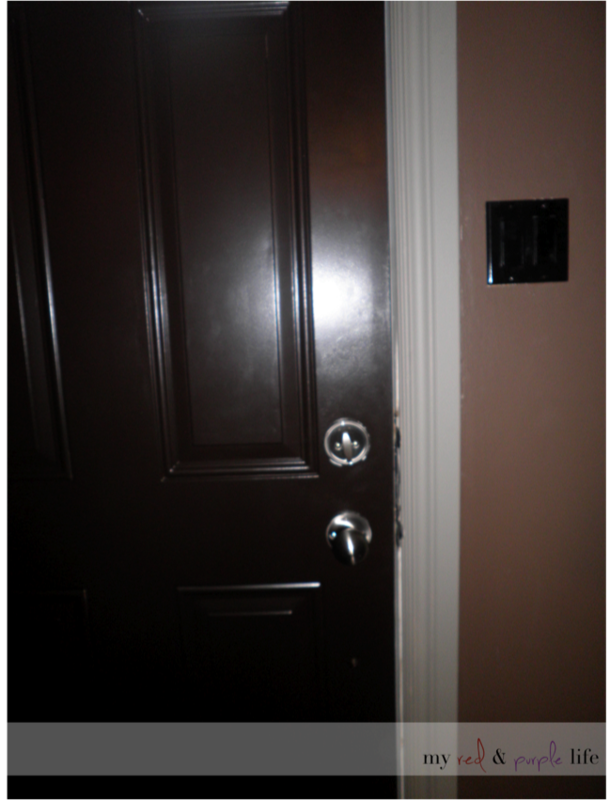 This past weekend we continued with painting our doors and our trim. 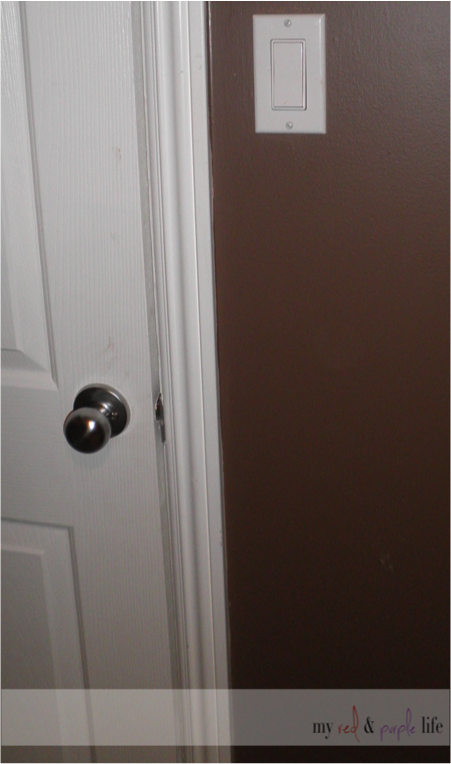 Our doors are going from white to espresso, and our trim from white to a somewhat latte colour. Then eventually I will have cream cupboards! We decided that a nice little touch would be to change out all our light switches and electrical plugs from their white coverings, to black. They hardly pop at all now, and seem to make our walls look more elegant! This picture is what the combination was before. Basically white with brown. White trim, white doors, white light switches. 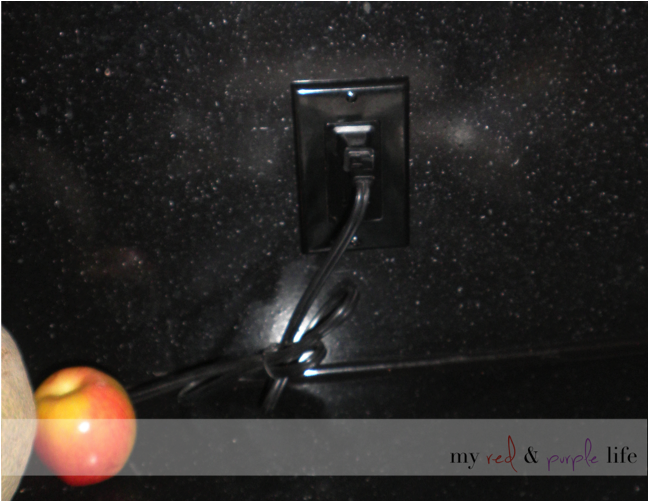 One other thing that I LOVE about my new black light switches and outlets is that I have a black counter tops, and I also felt like the only thing you noticed in the kitchen was that. Now they fade right in to the counter. Again these aren’t the big things, they are the little touches that make the difference. I look forward to one day posting pictures of our finished touch ups! Sometimes a plain and ordinary dish needs a little variation to keep it exciting! Growing up I didn’t like oatmeal, in fact, I dreaded the days that I woke up to oatmeal! But every now and then I would like how it turned out. It always seemed like a mystery. When I got a little bit older I realize I hated “quick oats” and love those creamy “old-fashioned oats” that take a little longer to make. I have an even creamier and more delicious way to enjoy in your bowl of oatmeal. Combine the milk, water and oats on the stove at medium temperature and bring to a boil. 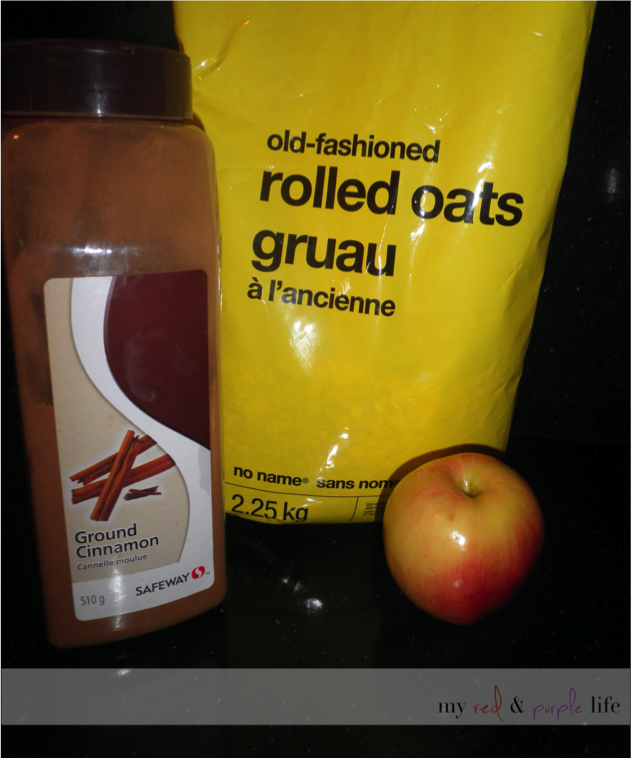 Reduce heat, add apples and cinnamon. Simmer for 15 – 20 minutes, covered. Stir in desired amount of honey. Top with additional cinnamon and milk before serving! Serves 2 huge helpings, or 4 normal sized ones! We enjoyed this oatmeal before my husband left for work this morning (thanks to my son’s extra early arising), and it was perfect for this cool and rainy day!